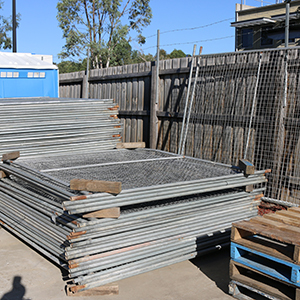 Diamond Valley Hiring has a huge stock of temporary fencing for hire, ready to be delivered to your site. 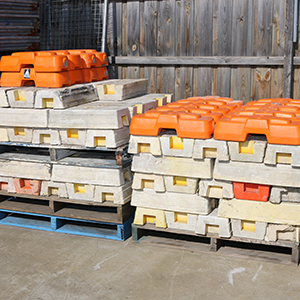 Great for home sites, building, events and crowd control. Short and long term rates to suit your needs.